Wedding Cake Toppers. 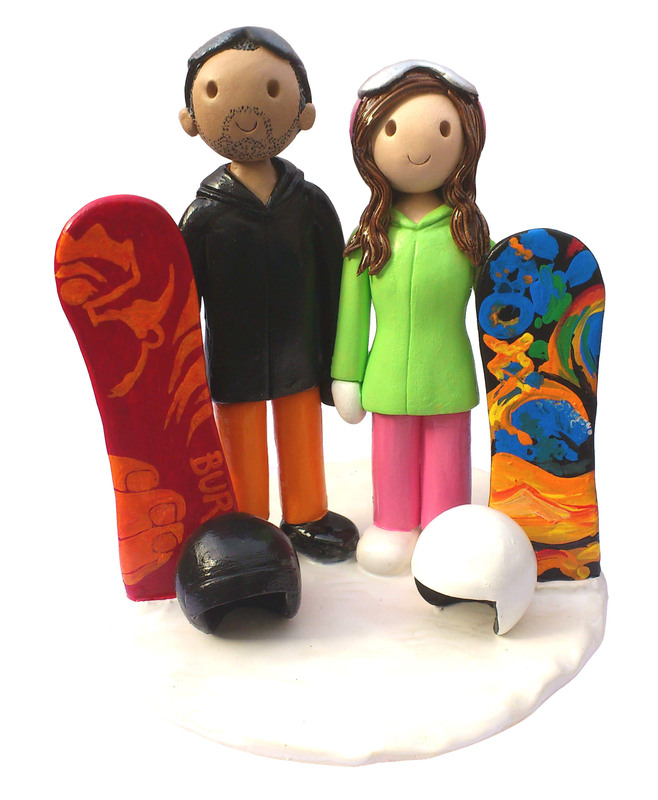 Hand Made, Personalised Ceramic Cake Toppers. Atop of the tier produce genuine kiln fired ceramic wedding cake toppers. Hand crafted to match each person on their special day. 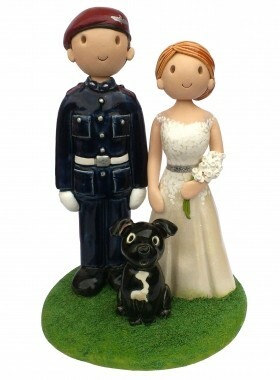 Our Wedding Cake Toppers and Pet Toppers are hand crafted, no moulds are used to create the toppers. We do not make fimo/polymer clay toppers, only real kiln fired earthenware pottery. Each person and pet is created as a ceramic centre piece for a special day, which is then a permanent keepsake to treasure. 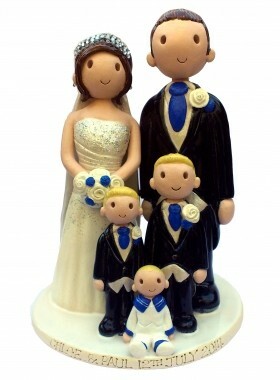 Toppers can be made for any occasion, weddings, birthdays, anniversary, Christmas, also Christenings. 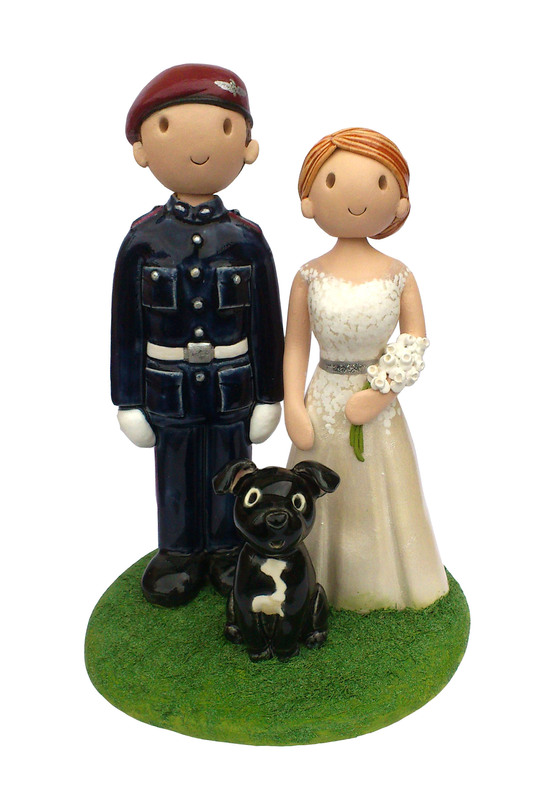 In addition our cake toppers can include hobbies, uniforms, pets, or almost anything else that will make it personal to you. 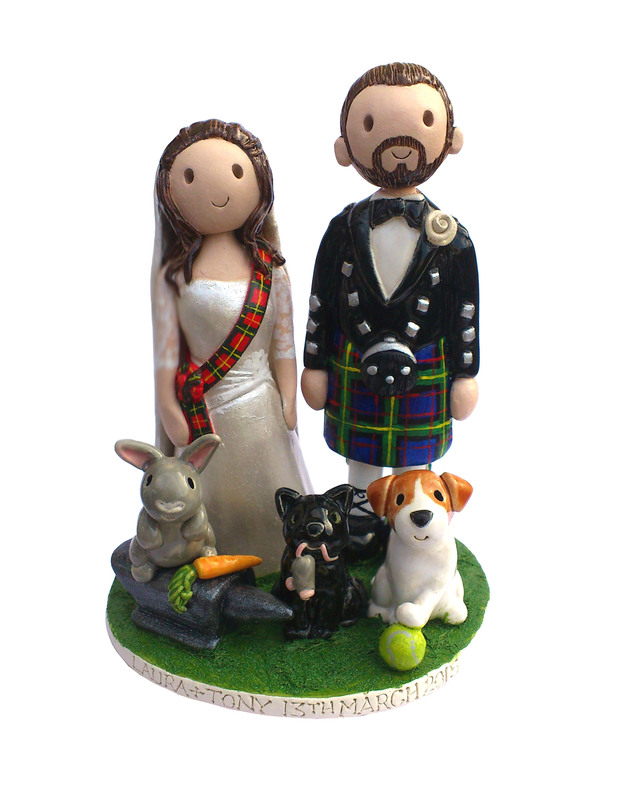 Our Pet Toppers are a popular choice, a ceramic pet portrait, perfect either as a unique cake topper or a birthday or Christmas gift for someone special. Our Pet Toppers are also a special memorial keepsake, the perfect way to remember your loved pet. There is now also the option of pet Christmas decorations. Little mini versions of your furry or feathered friends, to hang on a Christmas tree! 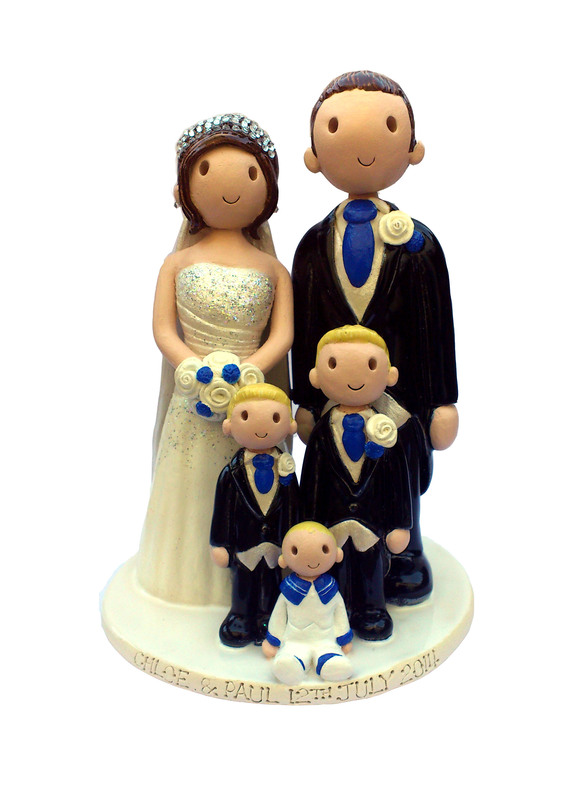 Hand crafted by Kate Elford of Pottery by Design, each cake topper is made to capture your day and to treasure forever. The cutting of the wedding cake, birthday cake, or Christening cake is a special moment of a celebration. 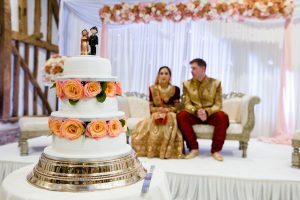 It is a moment in time when friends and family gather together to celebrate, and because of this your cake topper becomes really lovely memento of a wonderful occasion. 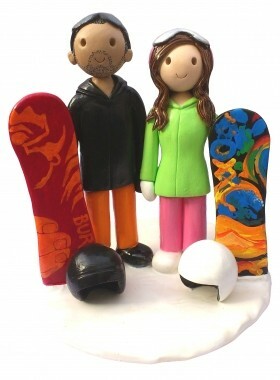 View our Wedding Cake Toppers gallery for lots of examples of toppers we have made. 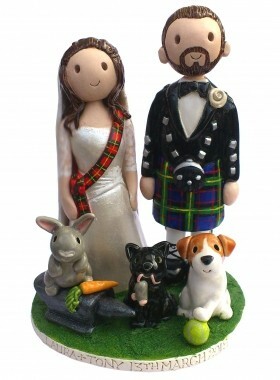 To order your very own cake topper, fill in our online booking form and we will send you a full order form. If you have any questions please feel free to contact us.